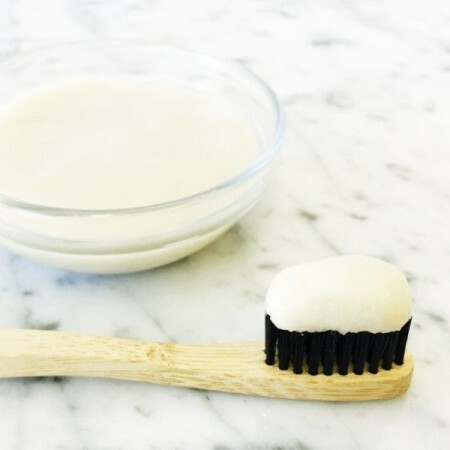 Save money and make your own natural, healthy toothpaste! 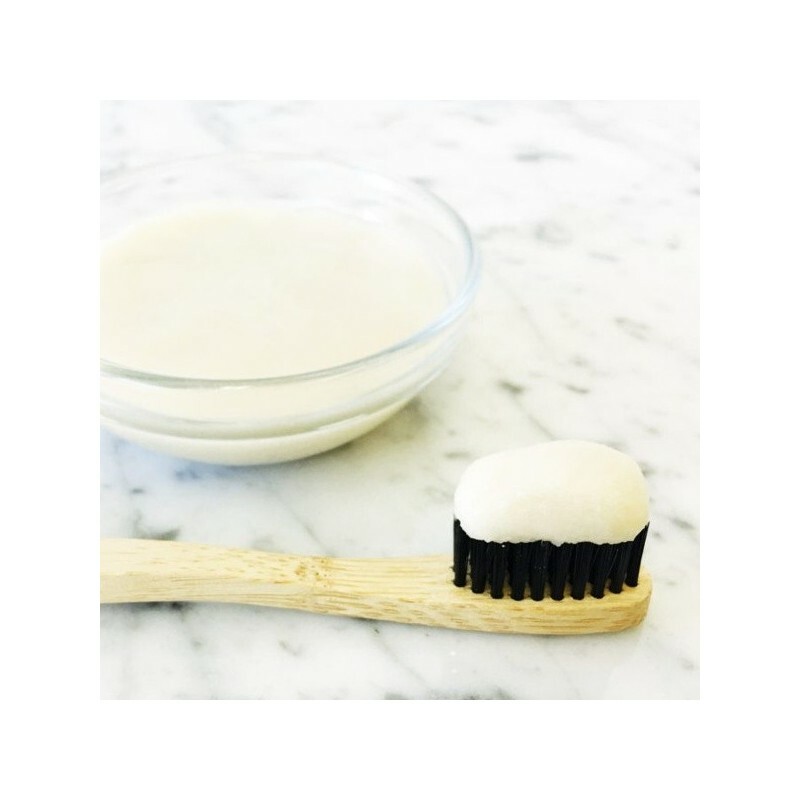 This pack gives you everything you need to create effective toothpaste out of just three main ingredients. See what's included below. Stevia liquid and Peppermint essential oil can also be added for flavour - these are both optional. Although our DIY recipe includes them, they are not apart of the pack and will need to be purchased separately if you wish to include them. 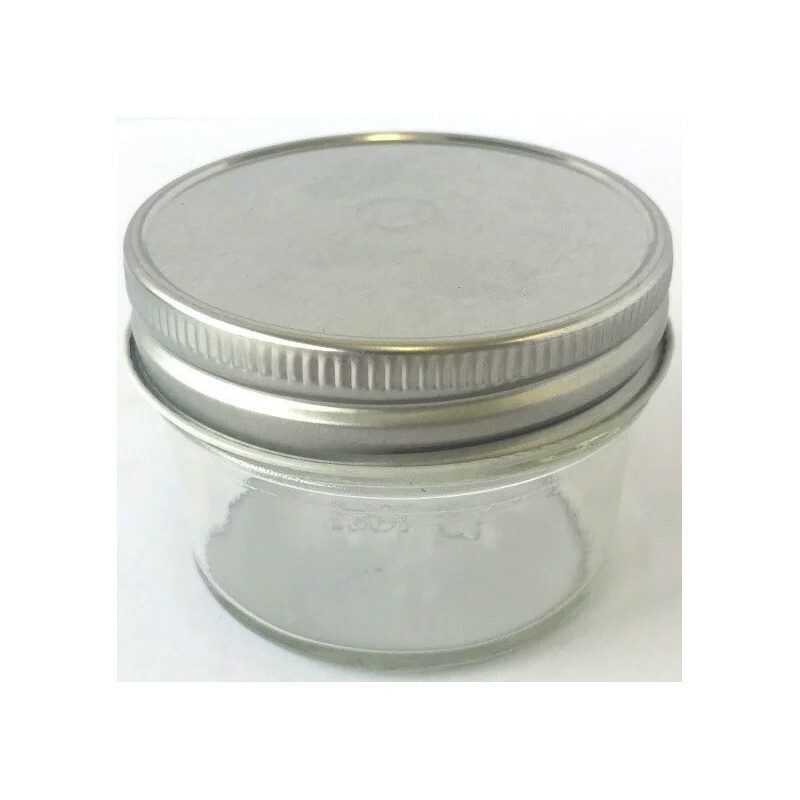 Find the complete recipe here to make your own natural toothpaste > This recipe makes enough toothpaste to fill 1 x 120ml mason jar (included in kit). 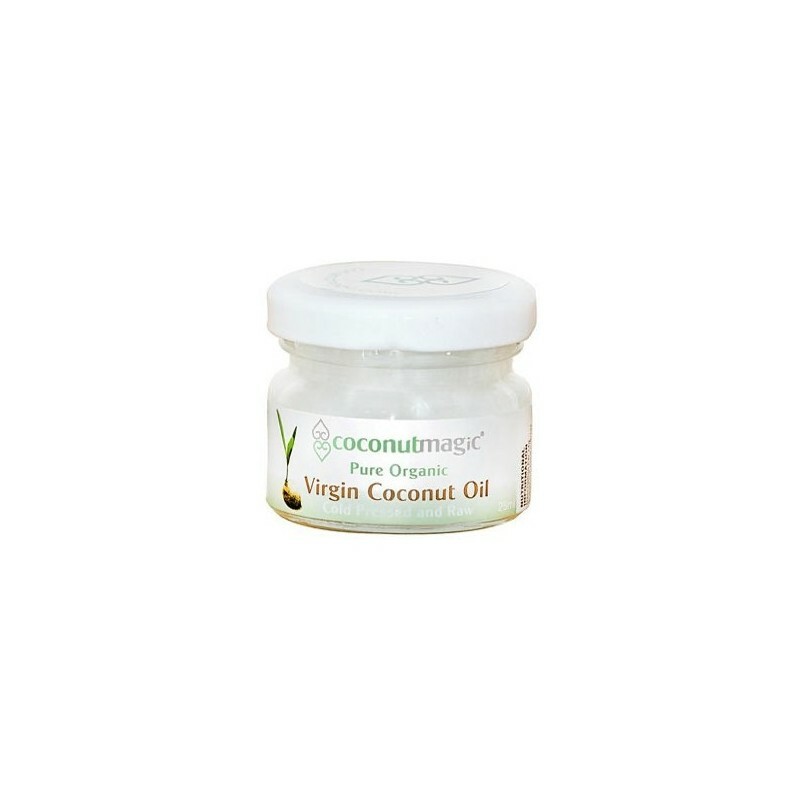 Coconut Oil: known to help boost the microbiome in your gut (gut health begins in the mouth), and naturally prevent candida in the mouth. 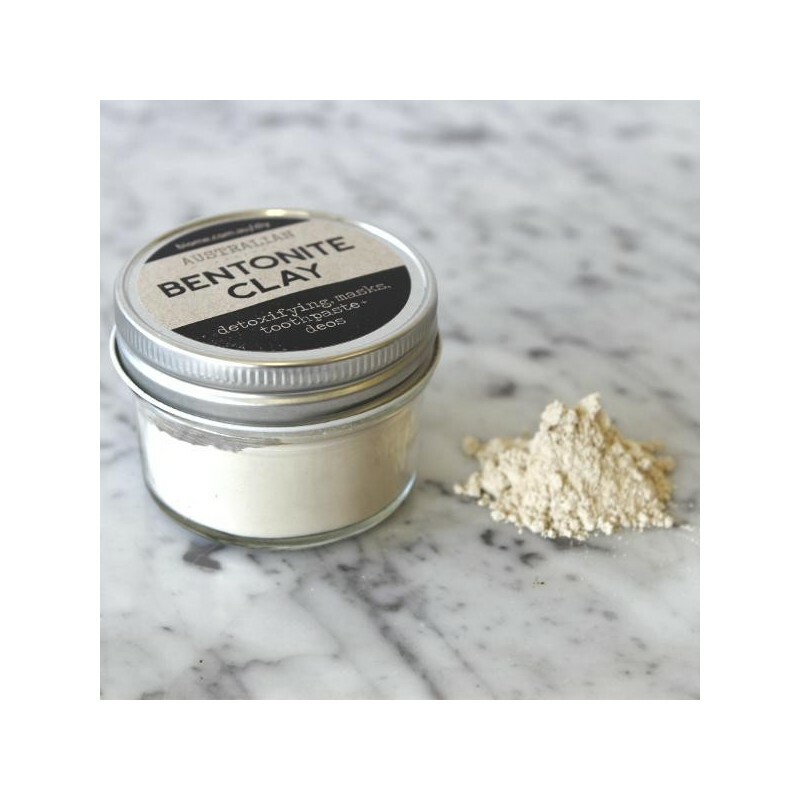 Bentonite Clay: a natural polisher, rich in minerals that isn’t too abrasive. It is also alkaline, helping to reduce acidity in the mouth. 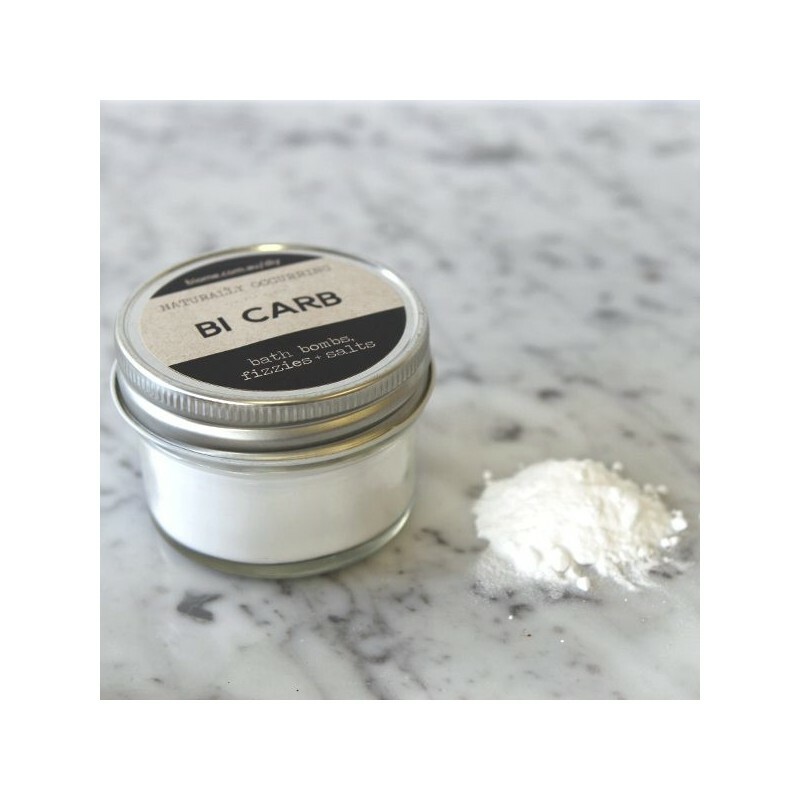 Bi-carb: another alkaline ingredient, will help to neutralise acids from the foods we eat, without being too abrasive. Takes a bit to get used to the flavour. I tried to add some liquid stevia but it sort of dissipated as i used it. I did feel very clean and polished after brushing with this, but I also found that after a little while, without much stirring, the paste turned a grey-green and was quite off-putting. I'm sticking to normal toothpaste, and just making sure that I wash and terracycle the tubes once I've used them. I bought this product as was keen to try a plastic and palm oil free alternative to regular toothpaste. The toothpaste is easy to make (takes 10 minutes max) and you get at least 2 jars out of the kit (ran out of bicarbonate and oil after this time but onto 4th batch using supplied bentonite clay). The paste is quite salty and gritty so can take some getting used to but after a week, we are converts. Have tried normal toothpaste since and found it too sickly sweet! I add the peppermint oil to the recipe for a better taste.